St Mary’s College is a Catholic secondary school under the patronage of the Marist Fathers. The primary aim of the school, through its spiritual and humanistic endeavours, is to promote and develop a sense of community where those entrusted to its care can be brought to the fullness of their human potential in accordance with the teachings of the Gospel. The school through its academic and pastoral programmes strives to provide for the physical, mental, moral, spiritual, social and cultural well-being of each of the students in its care. 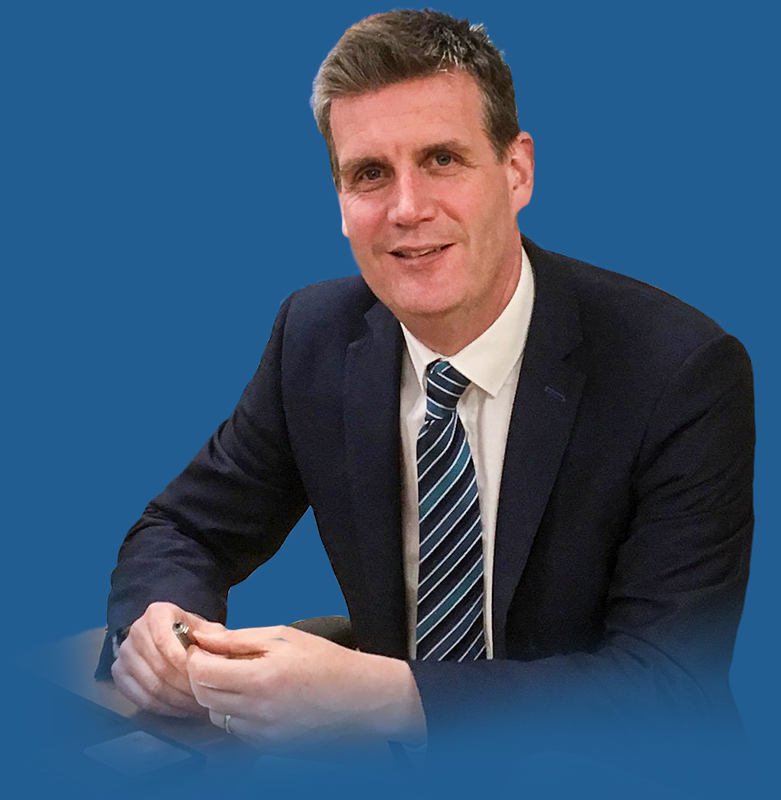 As Principal of St. Mary’s College Dundalk, it is my pleasure to welcome you to our college website. We thank you for taking the time to visit. We hope the website will reflect the vibrancy, strength and confidence of our college community at this important time in our history. Our new school build with its state of the art facilities holds the promise of an exciting future built on the traditions and rich legacy of our Marist past. The dignity of and respect for the person is the hallmark of all relationships in St. Mary’s College and ensures a positive and familial educational experience for all. Underpinned by a professional, committed and dedicated staff, we provide a holistic education built on the highest standards where every student matters. We are an achieving college which inspires and challenges our students to become their ‘best self’ and to grow and mature in a safe and nurturing environment. Our purpose is to foster and develop moral, caring and diligent students who are dedicated to their learning, while also committed and participative young citizens in society.